OCast finojo,unojo, L. Foeniculum vulgare, Ar. raziānef, Fr. fenouil, Eng. fennel. This legume, with yellow flowers and aromatic seeds, has been used in seasoning and in medicine like chicory (see achicoría). Spring marked the end of a steady diet of cabbages and turnips and the beginning of salad food. The Arabs introduced fennel to Spain and its use in salads. These consisted of everything that was in the garden including sweet fennel, a smaller variety, which is available from spring through summer. Although fennel was a salad herb, especially in southern Europe, even Richard II of England ate it in his salad. 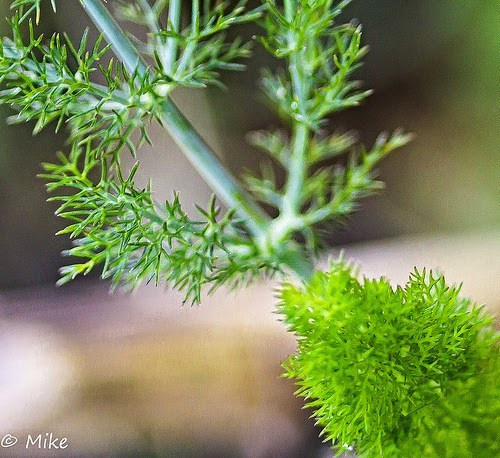 Spanish Jews used fennel for the same and served it especially during late afternoon Sabbath gatherings. Further, Arabs showed Christian and Jewish Spaniards how to use fennel in sauces for pickling olives. AFrequently, fennel was added to other sauces as well. It was used to aromatize amphores in which Spanish almori was stored. 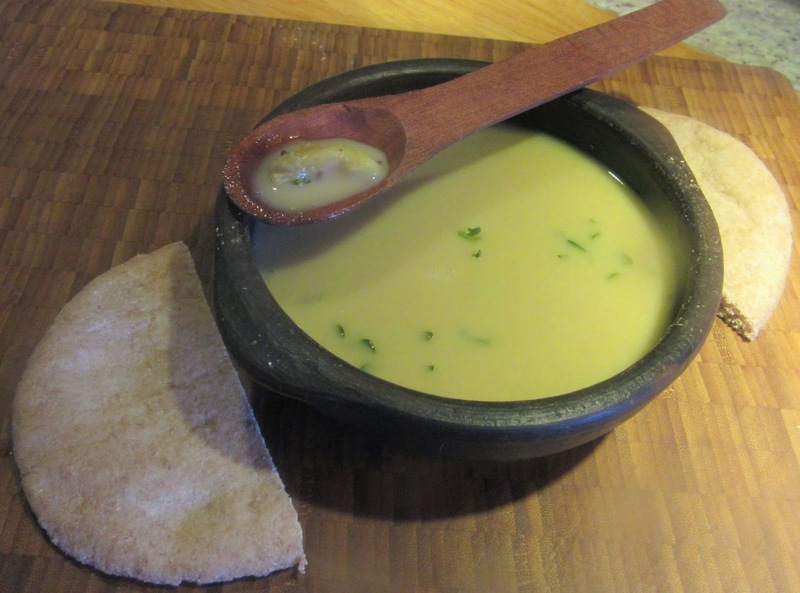 Fadalat adds it to yeast soppes, pureed fava beans, game pottage and baked fish. The Anon Al-Andalus uses it with meat, fowl and fish dishes. Those in Al-Andalus and north Africa and Anglo- Saxons in England, followed the Greek tradition of believing that knowledge and wisdom were found in the fennel stalk and that the herb protected one from witchcraft and evil spirits. Christians dedicated it St. John, made garlands and crowns with it and placed it over their doors on midsummer’s night eve, the 24th of June. Its use was so frequent that it took on sacred connotations to the point that it is an attribute of the Virgin Mary in the Roman Catholic religion. It came to mean purification, healing and protection. In Mediterranean countries it was believed that is was an aphrodisiac. It was thought that fennel prevented fat accumulation in the human body. The taste does take away appetite and, therefore, no matter what the religion, it was handy to have it around on fast days or when dieting. Put 5 cups water in pot and salt, fennel, anise, caraway and a whole unpeeled garlic clove. Bring to a boil. Reduce heat and simmer. When the garlic is soft, add yeast dissolved in a little broth. Mix well and serve immediately. The garlic clove can be left or removed. Se coge una olla nueva y se vierte en ella bastante cantidad de agua y sal, con un poco de hinojo, anís, alcaravea y un diente de ajo sin mondar, y se pone a la lumbre. Luego se toma levadura muy fermentada, y se deslíe con agua caliente en una sopera, con ayuda del cucharón. Cuando el ajo está casi cocido, se vierte la levadura desleída en la olla y se remueve sin cesar con el cucharón hasta que llega al grado de cocción consabido, y no más, porque este guiso es agradable cuando queda claro. Luego se vuelca en la fuente y se come. El que quiera puede quitar el diente de ajo, y dejarlo el que lo quiera comer. Fill a new pot with water and add salt, a little fennel, anise, caraway, and a whole unpeeled garlic clove and heat it. 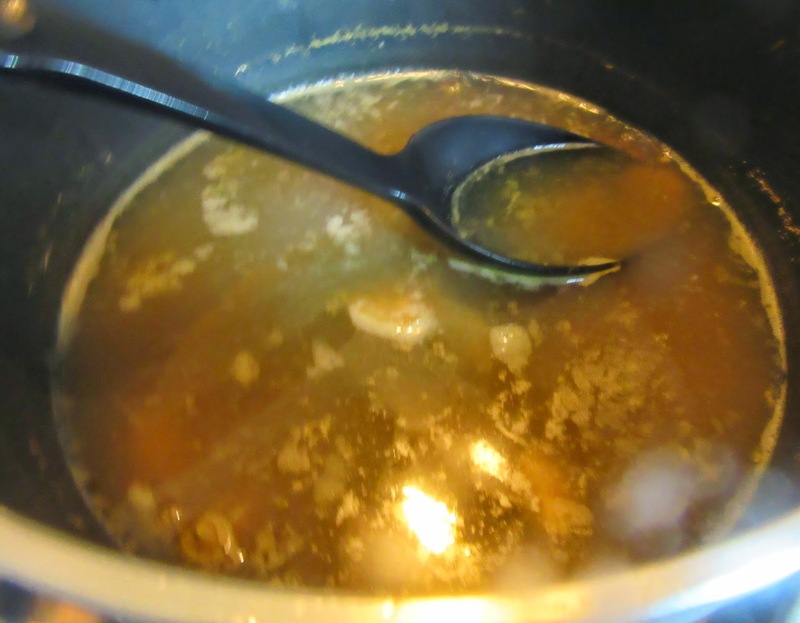 Dissolve fermented yeast in hot water in a soup bowl using a serving spoon. When the garlic is almost cooked, pour the dissolved yeast into the pot and stir constantly with a serving spoon until cooked as usual. Do not overcook because it is nice when clear. Pour into a bowl and serve. The garlic clove may be left or removed.